Fairfax Station is an unincorporated community in Fairfax County, Virginia, ZIP code 22039. Fairfax Station is known for it’s pleasant homes. Neither a city nor a county, Fairfax Station is an upscale community in Virginia dominated by parks and dense forests, which shelters deer and foxes. Fairfax Station takes pride in its education system, which consists of five elementary schools: William Halley Elementary School, Silverbrook Elementary School, Fairview Elementary School, Oak View Elementary School, and Sangster Elementary School. After graduating from elementary school, Fairfax Station students proceed to attend any of the five secondary schools, which include South County Secondary School, Robinson Secondary School, and Lake Braddock Secondary School. It has one middle school, Robert Frost Middle School, which serves as a feeder school for W.T. Woodson High School. Fairfax Station is close to Burke Center Shopping Center, which has Safeway, Kohl's, Starbucks, Thai, Chinese, pizza, American casual and fast food, as well as other services. For recreation, residents can visit the Fairfax Station Railroad Museum or the Burke Lake Park, which has an 18-hole, par 3 golf course. Living near golf courses has its perks. Families from Fairfax Station and its surrounding areas can enjoy the slightly wooded setting of Burke Lake Golf in Fairfax. Like other golf courses, Burke Lake Golf has a well-lighted driving range with 40 hitting stations, a clubhouse that provides excellent food service, a Pro Shop, and a rental place for clubs and pull carts. Individual as well as group lessons, including Junior Golf Programs, are offered. 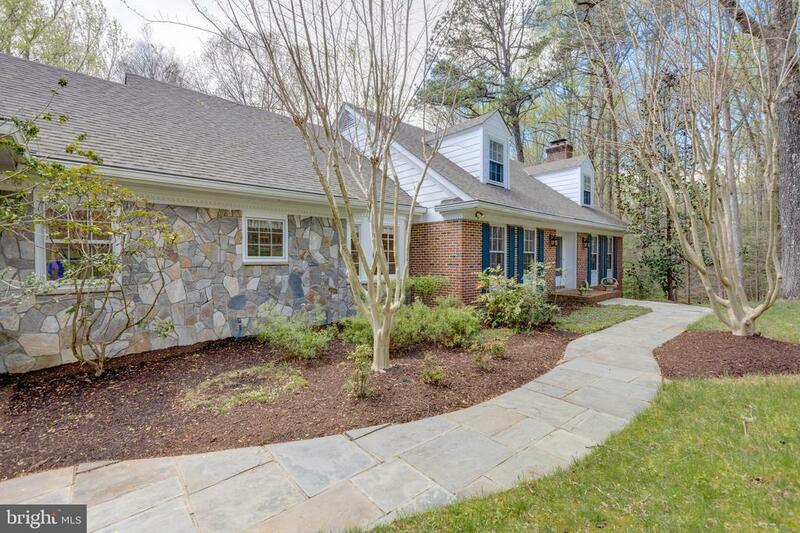 What Choices Are There For Home Buyers Searching For A Mid-Market Home In Fairfax Station? Thinking of Selling or Renting Out your Fairfax Station Property?